With the rising popularity of search engines like Google, it is crucial to focus on the search ranking of your construction business website, blog, etc. has made. Search Engine Optimization is integral to the growth and popularity of your construction website, and the best part about it is that there are several SEO tips that are often overlooked but are so very easy to implement on your website in order to raise it higher in the Google search rankings. We have talked about the most common (yet most important) SEO factors that have been overlooked. If you have overlooked these factors, make sure you get it right this time in order to boost your website’s online presence. 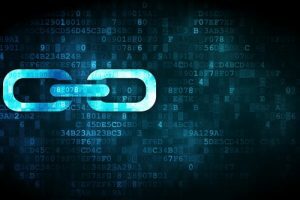 Linking other pages in your content validates the content to readers and provides more backing to whatever the content of your webpage may be. Internally linking several pages of your own construction website into one of your articles is quite preferable for Google bots, as it helps index your webpages. This, in turn, causes for them to boost up the webpage in the Google search rankings. Thus, link several relevant pages of your own website to the current page, and do the same with all pages, but do not provide more than 100 links per page, else the Google bots may smell a rat. 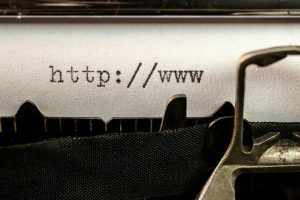 Externally linking pages to your content or linking pages from outside your website in your article is an intuitive way of improving your own position and increasing search traffic. Links to popular and high ranking websites actually improves your position in the Google search rankings. Keeping all the content of your website relevant and up to date is a great boost to your search traffic. If your site’s article refers to statistics that apply to different years or does not apply to the present, Google algorithms automatically rank the page lower than other, more relevant material. Making a cursory check of all of your content and improving it to suit the current needs can boost your ranking in the Google search results. For example, as a construction business, you can post the recent trends in the industry on your website. Google prefers it if your images are all properly labeled, as they can then index them and provide them when a user searches for this image. Properly labeling the images and giving them relevant names takes very little time, but makes a huge difference to the traffic of the website, as the picture appears in Google Images and improves your website’s search ranking. The more images you use, the better, as people tend to click on more colorful and brighter webpages. The golden ratio seems to be a picture per 100 words. It has a surprising effect on website traffic and, ultimately, the search rankings of the website. 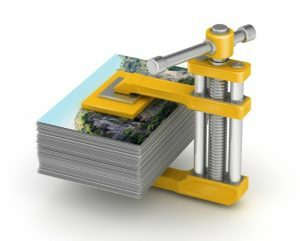 This is especially true in case of construction business where you can display your work to attract potential clients. Having a method of contact, such as a phone number, email ID, etc. present at the bottom of the website at all times makes the website much more legitimate in the eyes of the Google bots, and will increase your traffic by a great degree. It makes the website seem more honest and genuine and makes Google less reluctant to allow people to view your webpage. 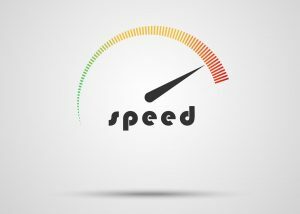 Studies show that websites that take more than 3 seconds to load lose almost 40% of their traffic. Google knows this, and thus websites that take a long time to load are automatically lowered in the search rankings. Thus, keeping your site smaller and more easily loadable is preferable. There are several devices online that check why your page takes too long to load and how to change this. Keeping your website on top of the search rankings is an easy job, and all one needs to know is how to get around it. These tips will prove more than effective at boosting your website to a whole new level of search traffic. Many options are available with regards to choosing a platform for building your construction websites. However, of all the options, WordPress comes out to be the strongest and the most efficient as far as functionalities and versatility in concerned. 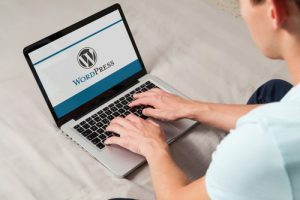 WordPress is not just free to install, deploy and upgrade, but also it has thousand of templates and plugins that adds to its flexibility thus making it ideal for building different kinds of websites. WordPress powers over 20% of the websites in the internet. This translates to about over 70 million websites in the whole world. The relevance of this is that it is a stable platform that many developers are comfortable using. Additionally, its popularity ensures that it has a great community of users where you can get immediate assistance should you run into any problems during development or deployment. There are not costs whatsoever associated with downloading, deploying or upgrading WordPress. Also, its code is available to the public to inspect and modify to suit their various web development needs. It will also interest you to know that there are literally thousands of WordPress themes for construction industry that you can use to extend the functionalities of your website. This is not to mention the plethora of plugins and other addons that makes it to be such a powerful platform. Customization allows you to have a website that will be suited to your particular needs. For construction companies and homebuilders, someone should be able to tell what you are doing by simply having a look at your site. WordPress is highly customizable and will allow you to have industry specific features on your website. The fact that it is a popular content management system also means that there are thousands of developers whom you can call upon at any time if you need particular changes made on your website. The beauty of WordPress is that it doesn’t require you to have knowledge of code for you to use it. It is for everyone and anybody can use it. This implies that you won’t need to call your designer each and every time you need to make changes on your homebuilder websites. This will enable you to update the site content on a regular basis and provide users with fresh and new information regularly. WordPress websites rank better than all the other websites developed using other content management systems. The benefit of this is that your construction website will enjoy higher search engine rankings thus allowing your website to show on top of the search engines when relevant searches come in. The result will be free and targeted traffic to your site. Out of those visitors, there are potential leads and customers who may be in need of your services. Check out http://pixelatewp.com if you are looking of professional and affordable WordPress web design services. developed by the other platforms and this explains why they form a bulk of most business sites today. Higher search engine ranking have immense benefits for businesses especially those that are in the service industry like the homebuilders websites. It exposes you to a lot of free and targeted traffic that can be easily converted into leads or customers. This is why it is strongly advised that you should use WordPress if you want to have an avalanche of free traffic flooding your website. 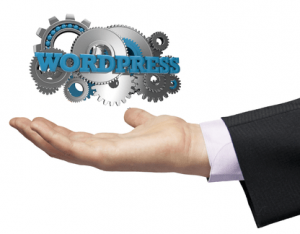 WordPress is essentially a content management system. It works so well with different kinds of content including text, images, videos as well as audio files. In the eyes of the search engines, content is king. You don’t just need a lot of content in your site but the content needs to be well organized and be able to offer real value to your customers. With WordPress, you can have all these contents arranged or published or scheduled for publishing at future dates. Search engines love this kind of organization and this is why your homebuilder website will have good rankings if you use WordPress. 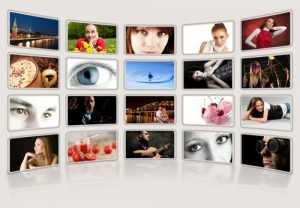 Image optimization is a new concept that other web development platforms are yet to take seriously. Optimizing images won’t just improve the structure of the site but also it will help other users who might be using screen readers to access the website. 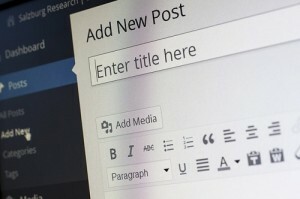 WordPress allows you to optimize your images with appropriate headers, alt tags, descriptions and links such that even if somebody doesn’t see the image, they will know what it refers to and the context in which it has been used. Other CMS doesn’t offer this kind of image optimization. Every single blog you publish in WordPress has an inbuilt RSS feed. Whenever you submit new content to your construction site, this feed will be submitted to several feed directories in the internet, alerting the search engines about the new content in your site. The bots will then come and go through your site then rank it appropriately. The more this happens, the better the search engine rankings you get. Eventually, you will rise to the top where you will get a good exposure for free and targeted traffic. Creating custom links in WordPress is as simple as clicking a radio button. Custom links are essential in proper search engine optimization. The search engines use the links to understand what your content is all about. When you have a custom link therefore, it becomes easy for Google to know exactly what your content is all about and award you with better rankings. WordPress makes it really easy to have such custom links in your construction website. 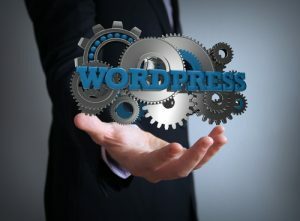 If you are looking to optimize your WordPress homebuilder website for better search engine performance, visit http://www.pixelatewp.com. This is where you find quality WordPress website design services as well as several WordPress themes for construction industry suitable for your ideal website.